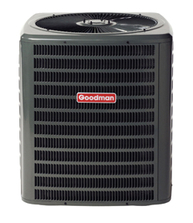 The Goodman brand has a central air conditioning system that is perfect for your home - at a refreshingly affordable price. Even on the hottest days of the year, you can keep your home cool and comfortable while enjoying low energy costs with a high-efficiency Goodman brand air conditioner. Don't choose between affordability, durability, and optimum cooling comfort. Install a Goodman brand air conditioner and get all three - and what we believe to be the best warranty protection in the heating and cooling industry. As you review the various Goodman brand air conditioners, remember that higher SEER numbers reflect the most energy-efficient systems. 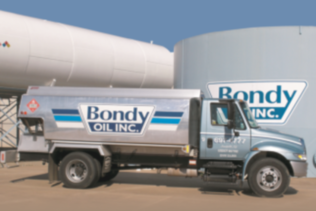 A.Weld-free galvanized steel outer tank capable of holding 110% of the inner tank. 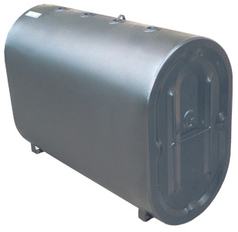 B.Seamless high-density polyethylene inner tank. C.Highly visible optical leak alarm. D.55% lighter than a 12-gauge steel tank with a larger sto- rage capacity. E.Corrosion resistant steel filling system and external 2" thread, allowing for an even level in each tank when in stalled in groups. F.Burner feeding system consist ing of a fusible link valve and check valve incorporated with supply and return port when using the optional Roth suction assembly . 10 years insurance up to $5 million PLUS 15 years product warranty. 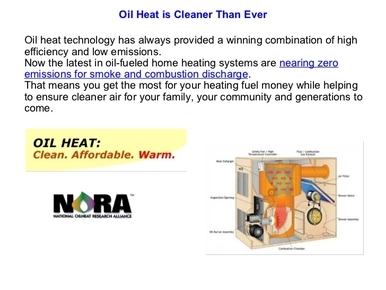 The Highboy series of oil-fired furnaces provide the best value in heating comfort for your family. 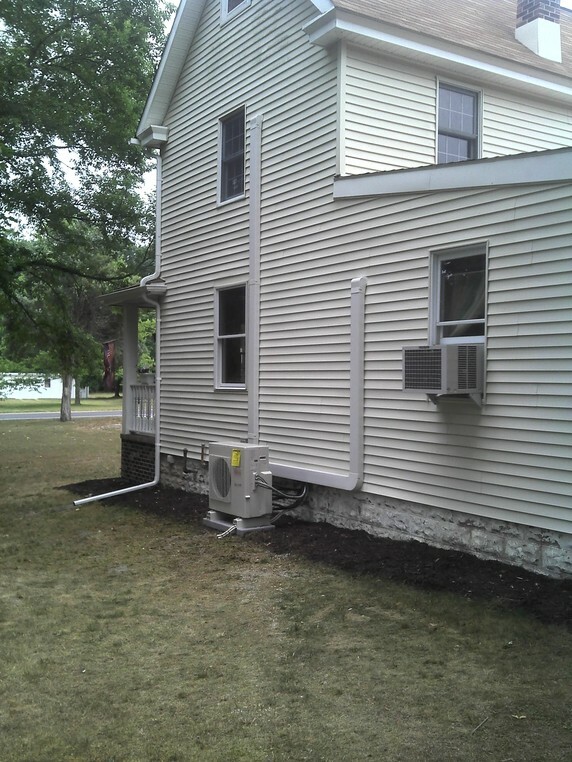 Multiple speed blowers allow airflow to be matched with the needs of your home eliminating "gusts" of hot or cold air and increasing overall comfort. Each Highboy furnace has a completely insulated combustion chamber to provide quiet operation and clean burning performance. The oil burner is equipped with a solenoid oil valve that ensures clean starts and quiet shut-downs of the burner. The Highboy series is capable of achieving up to 86% efficiency due to it's unique heat exchanger design, high performance oil burners and increased fibre-reinforced foil faced cabinet insulation. The result is increased energy savings and lower fuel bills. 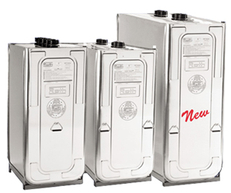 When the time comes to replace your existing boiler, and you need a reliable and affordable steel boiler, ask your contractor about the New Yorker AP-U Series. Replacing a heating system is a big decision, and you will need to evaluate many factors. When you choose the New Yorker AP-U Series, all those decisions can be made easily. The AP-U steel boiler design maximizes heat transfer for the most efficient use of fuel&mdashsaving you valuable heating dollars. The minimum efficiency is 83% AFUE, which, means even greater savings for you. The New Yorker AP-U Series Boiler uses only name brand controls and accessories, giving you years of comfortable, reliable heating. The AP-U Series&rsquo boiler plate steel heat exchanger and steel turbulators are designed for maximum heat transfer efficiency. The deluxe oil burner, a high-speed flame retention unit, is top rated for performance. The combustion chamber and burner mounting plate is easy to access for cleaning which makes your AP-U even more reliable for years to come. New Yorker stands behind the heat exchanger of the AP-U Series with a Lifetime Limited Warranty. See your installing contractor for more information. The steel heat exchanger is designed for easy maintenance, saving you money. The heat exchanger design and construction meets the requirements of the ASME boiler and pressure vessel code&mdashthis ensures quality and safety for you. Extended Coil and Fittings, etc. Turboflue® - Bock's patented design is the industry's most advanced and efficient heat exchanger. Simply put, it heats water faster and uses less fuel, which reduces energy costs. ®- Durable and exclusive porcelain enamel glass is used to line all tanks and Turboflues. Highly resistant to aggressive water. Fresh silica mixed daily to provide the highest quality. Built to last - Hand-crafted from heavy gauge steel. Longer life equals a higher "Return on Investment". Dual magnesium anode rods - Inhibit corrosion and maximize tank life. Electrolysis attacks the anode rods, not the welded seams of the tank. Double pressure tested - Only Bock pressure tests its tanks twice. Fully welded tank skirt - prevents noxious flue gases from escaping between the tank and jacket. 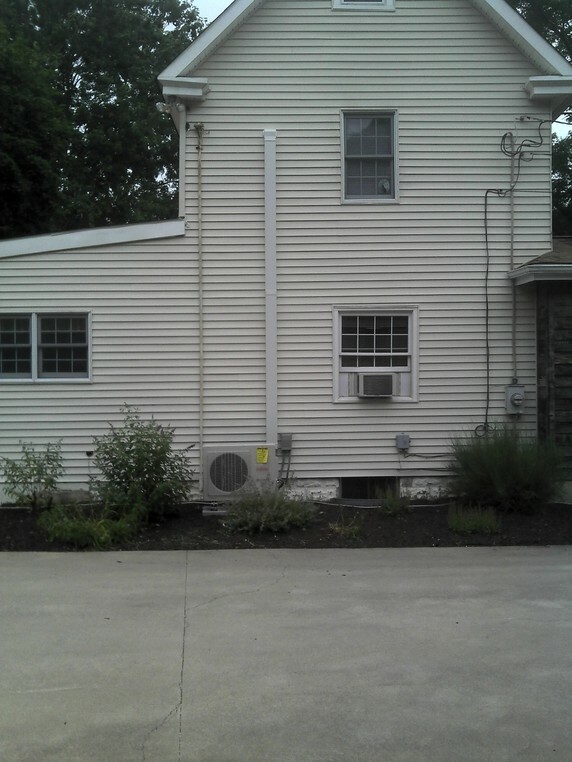 Center flue design - reduces tank flex for longer life. Fiberglass insulation - decreases standby heat loss. Accurate temperature control - Only Bock offers dual aquastats or operating and high limits, as standard. Spring loaded inspection door - Easy access for inspection and maintenance, also functions as a pressure relief valve. Brass drain valve - Accessible, tamper-proof. Factory installed T&P valve - CSA listed. Hand-cast refractory lined combustion chamber - Only one in the industry - better heat retention, warmer starts, better combustion, reduces noxious emissions. ASME construction - available on selected models. Externally mounted burner - provides easy installation and maintenance. 5 year limited warranty - on steel tank (single family residential installations). Goodman brand gas furnaces can deliver warm, money-saving indoor comfort year after year to your home. Variable and multi-speed furnaces can provide enhanced indoor comfort by slowly ramping up to your thermostat setting rather than simply turning on at full speed. This alleviates the ‘cold air blow’ often associated with single-speed furnaces. 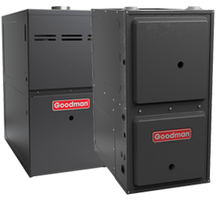 Choose from a full line of Goodman brand gas furnaces that we believe offer the best warranty protection in the heating and cooling industry. To find a gas furnace that delivers maximum energy efficiency and savings, select a unit with the highest AFUE rating.